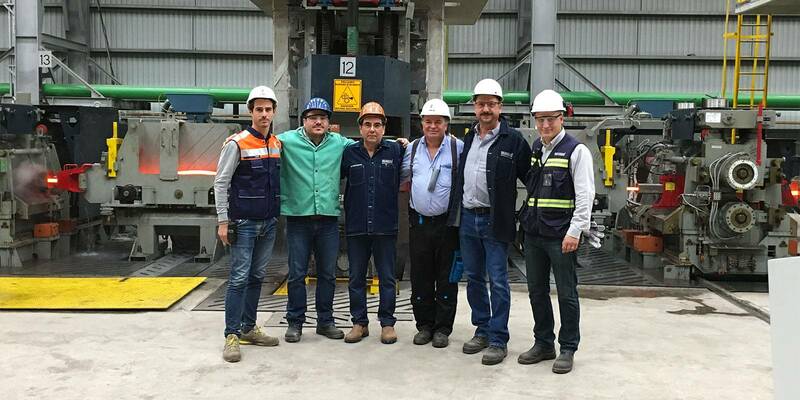 The 500,000-tpy, flexible rolling mill for bars and light sections mill was started-up successfully on September 7 after only 20 months of project execution and construction and less than one month of cold commissioning, thanks to perfect teamwork between Deacero and Danieli. Just three days after hot startup the mill already had demonstrated its full potential by rolling at 70% of its maximum capacity, including four-strand slitting, which will lead to a very fast ramp-up learning curve. The rolling mill is designed to produce rebars from #3 to #16 through QTB-Quenching and Tempering line for Bars, smooth rounds and squares from 1/2” to 2”, and merchant bars, including angles, channels, flats from 1” to 3”, and T-profiles. The 20-pass mill is fed with 160- and 180-mm square billets in hot and cold charge mode. The process technology provides for split-rolling of rebars with five strands. 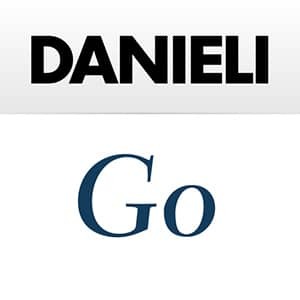 Danieli Automation provided fully integrated Level 1 and Level 2 automation and process control systems, and a HiProfile laser profile gauge for in-line hot measurements of bars size tolerances. This is the fourth complete Danieli minimill installed at Deacero, for a total eight rolling mills for bars, wirerod and merchant bars. Another important step in the 50-year successful relationship between two teams with a win-win attitude.